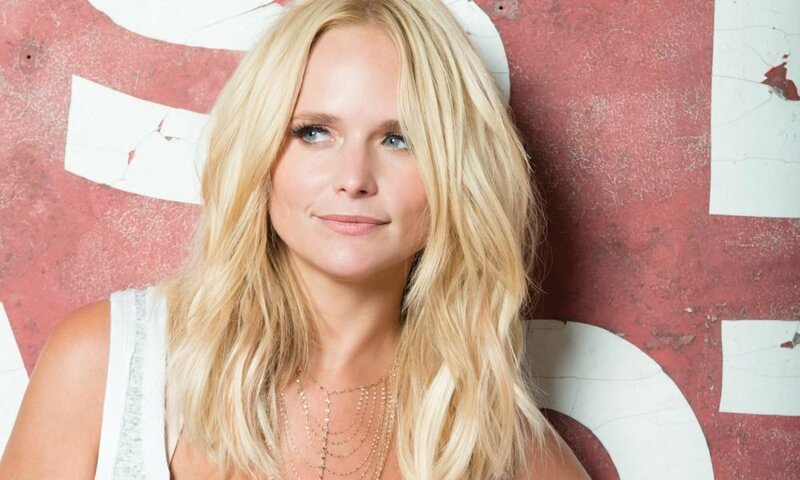 Those who watched the recently concluded 2019 Academy of Country Music Awards, could not have missed singer Miranda Lambert’s performance. 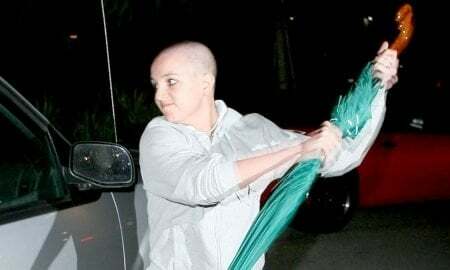 And boy, did the viewers only have one question in mind, is she still throwing shade at her ex-husband, Blake Shelton? 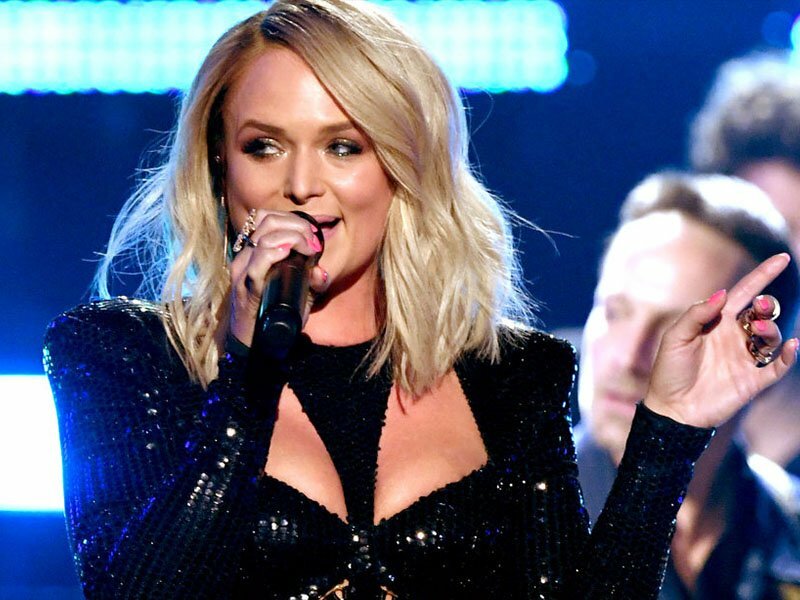 The 35-year-old country singer went on stage during the award show held at the MGM Grand Garden Arena in Las Vegas looking incredible in her black sequin jumpsuit, with her midsection peeking through her dress. Lambert sang a medley of her famous songs including Gunpowder and Lead, Kerosene, Little Red Wagon, and White Liar, in front her ex-husband husband, Blake Shelton and new husband, Brendan McLoughlin. What had people talking about her allegedly throwing shade on her ex, were the alteration of some of the lyrics to ‘Little Red Wagon’. Originally the song said “I live in Oklahoma”, but during the performance she changed it to “I got the hell out of Oklahoma”. This is not the first time that Lambert sang the altered version of the song, however, it is the first time she sang it in front of Shelton, who was attending with his current girlfriend, singer Gwen Stefani. Although no comments have been made by Shelton and Stefani on this supposed dig, some fans were not too happy with Lambert’s diss. Lambert and Shelton got married back in 2011 at the Don Strange Ranch in Boerne, Texas, and back then, many thought that the couple’s relationship would last forever. However, after 4 years of marriage, they announced they will be splitting up. 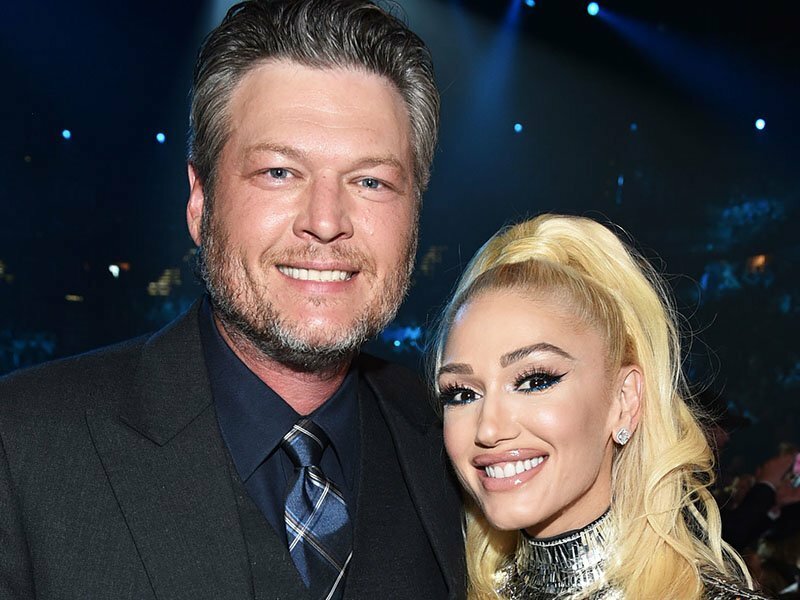 There were some rumors that Lambert cheated on Shelton with R&B singer Anderson East, whom she announced she was dating months after her divorce from Shelton. 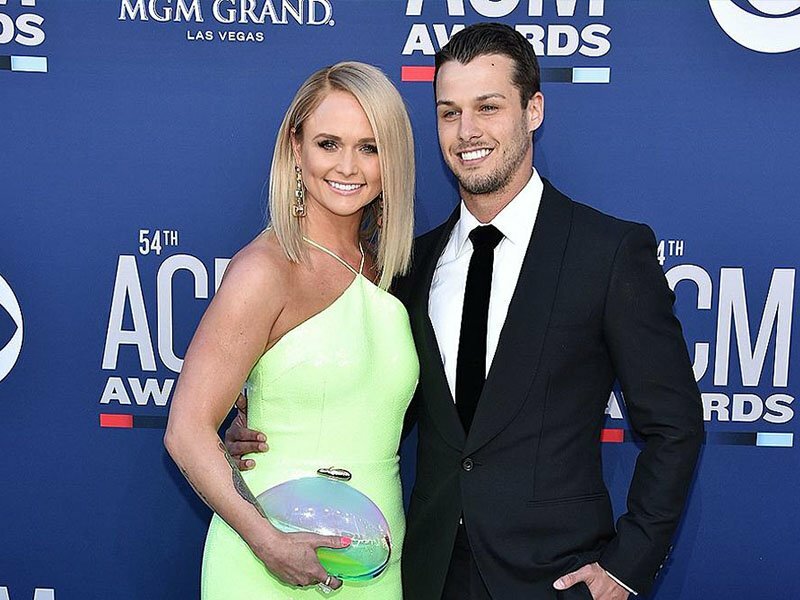 After 2 years of dating East, the country songstress left him for Evan Felker, the frontman of Turnpike Troubadours, who was married at the time. Felker’s wife said that he husband left her to be with Lambert. That relationship did not last, too, but Lambert surprised everyone in 2019 by announcing that she had secretly gotten married to McLoughlin. Shelton, on the other hand, found love after the divorce with Stefani, his fellow judge on The Voice.